10) Ride your favorites once more! Which rides are your absolute favorites? If possible, try to ride those one more time on your last day in the parks. 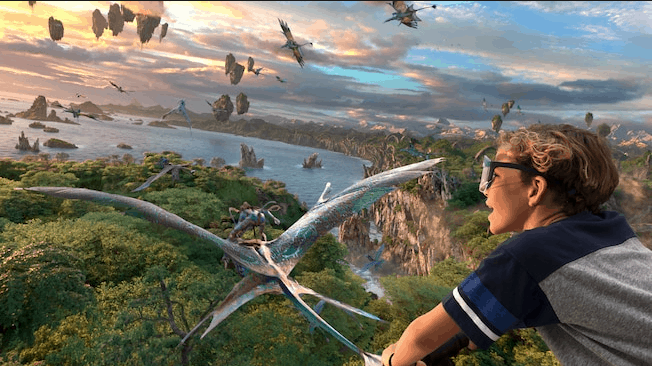 If your favorites happen to be attractions for which the wait is very, very long like Avatar: Flight of Passage, you might want to choose another one of your favorites so that you don’t spend the last day of your visit just waiting in queues.